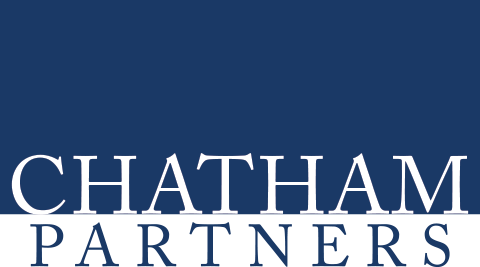 Chatham has a strong tradition of philanthropy and community service, sponsoring several events to encourage the active participation of its employees, including organizations that assist in our backyard and around the world. When clients and team members begin working with us, they know that our primary reason for existence is to help our clients achieve their business goals. But as they are involved with us longer, they also begin to see that our work does not stop with their challenges. Throughout our history, we have made a conscious effort to help our communities in which we serve thrive and succeed. Whether that means building houses, donating money and time, or simply supporting an organization whose primary mission is caring for others, we are there for those who need it the most, and proud that our clients and team members are with us every step of the way. Our community work involves local organizations, as well as those with nation-wide and global reach.